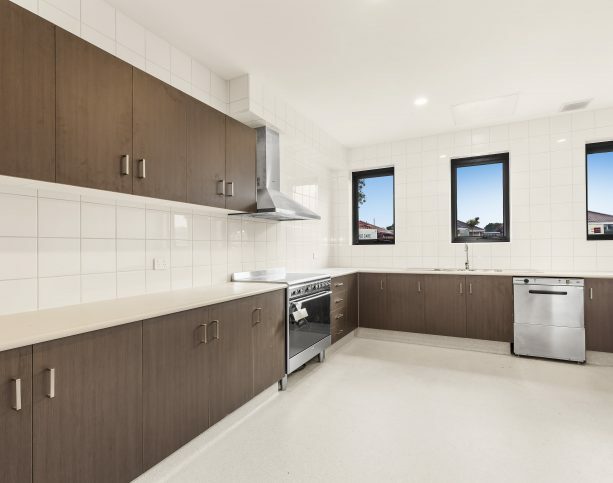 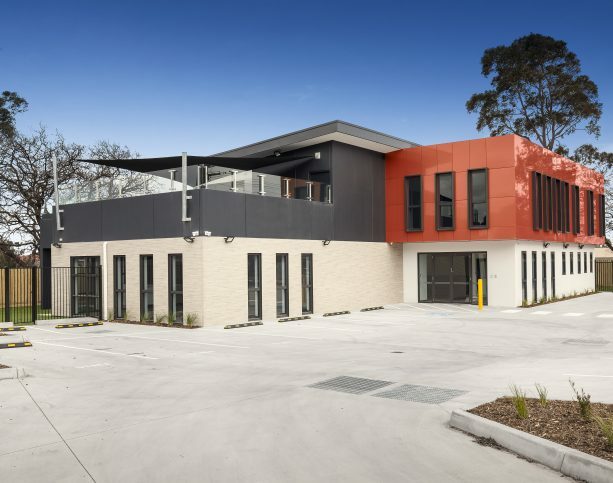 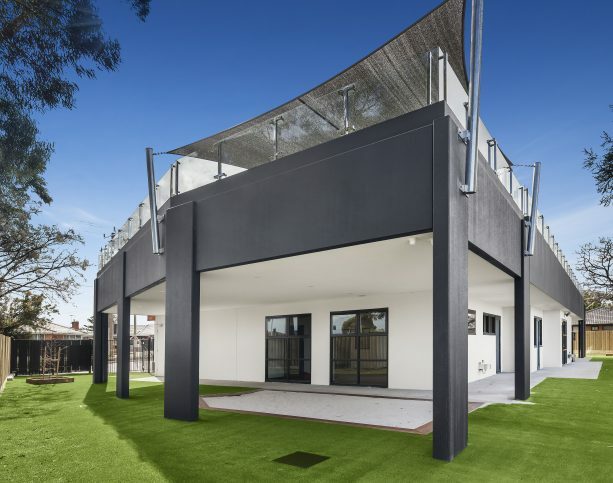 This two-storey precast concrete childcare facility sits on a 1606m2 site located in the heart of Springvale South. 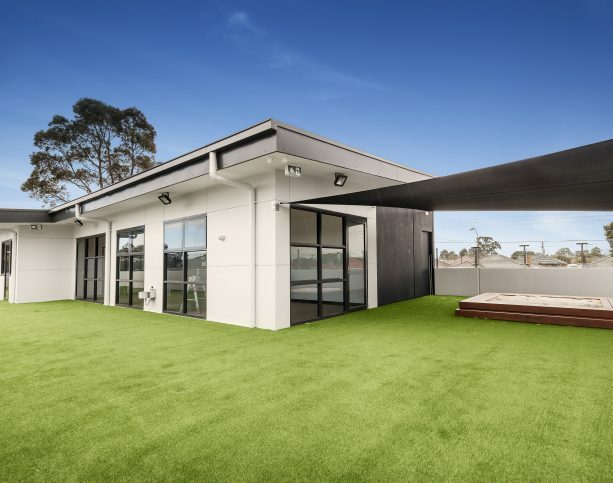 Catering for 92 children, the internal fitout consists of five playrooms each accessing the expansive outdoor play area. 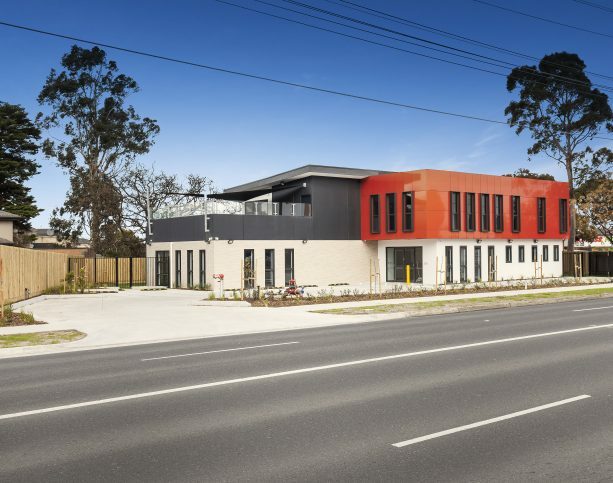 The exterior façade features bright orange spectra aluminium cladding enhances the overall aesthetic of the building whilst maintaining occupant safety.